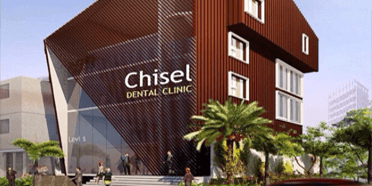 Chisel Dental Clinic embodies the ethos of Customer-friendly, Cost effective and Complete dental solutions. 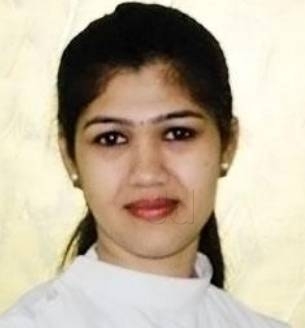 Arguably, one of the biggest standalone dental clinic centers in Bangalore. 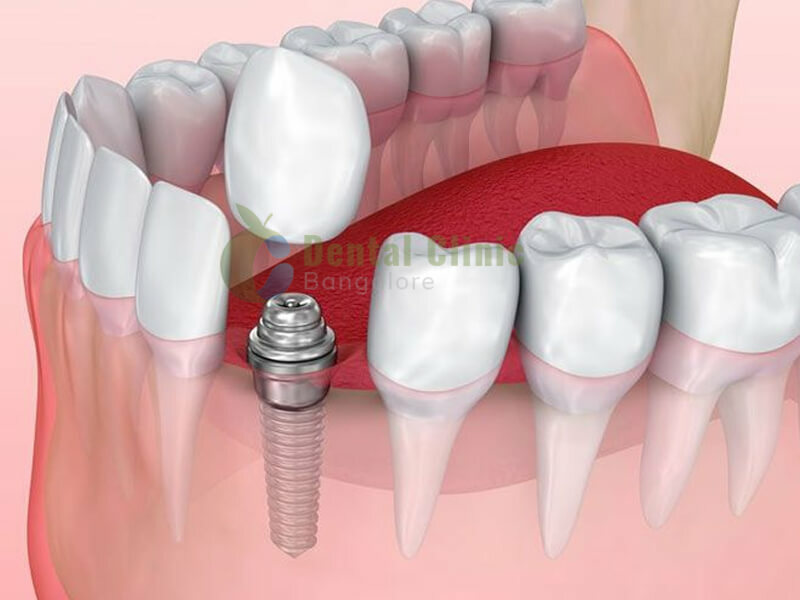 With more than 10000 successful cosmetic and implant cases.Over a decade has defined us as one of the best dental clinics in bangalore. With treatment provided by highly specialized Mds doctors, in a sterilized environment having completely transparent treatment charges one can be at ease walking into our clinic at anytime. 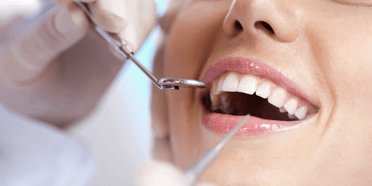 Chisel Dental Clinic has been independently assessed and accredited by the Indian Health Organization and Chisel complies with the principles and practice of the clinical governance as defined and laid down by the Indian Health Organization. 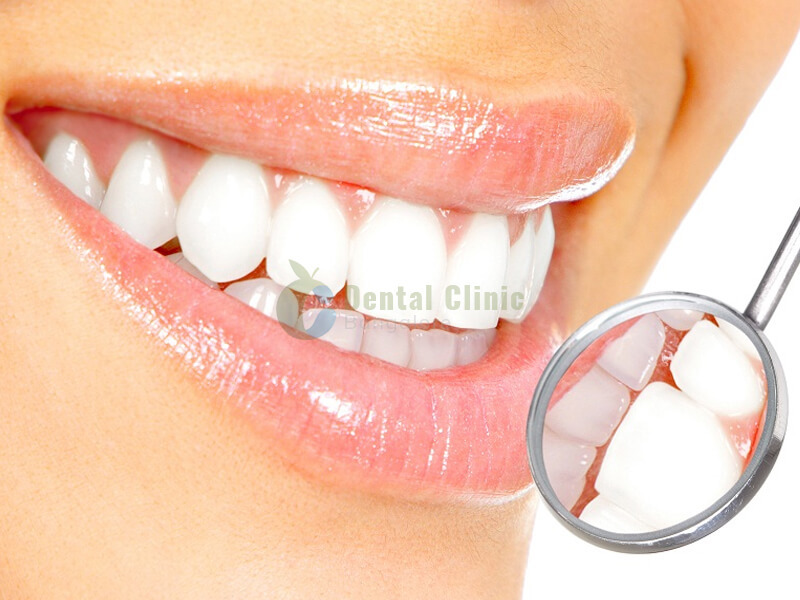 We offer various dental treatments in our clinic. Any major decay/trauma/wear of the tooth that results in invasion of.. Early childhood caries, also called baby bottle caries, bottle rot..